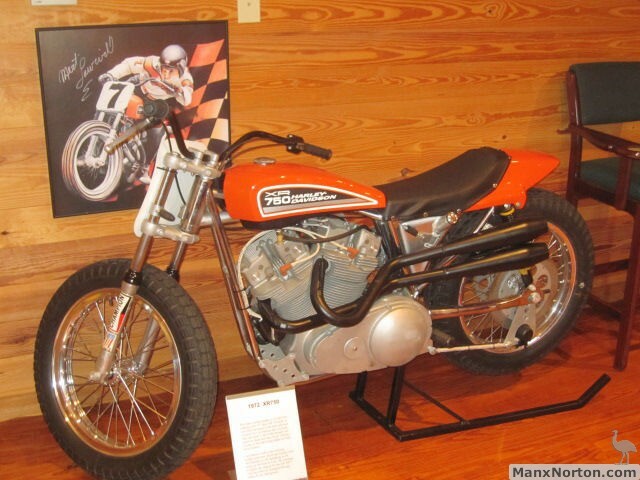 1972 Harley Davidson XR-750 27th one built. Carl Patrick's bike.Still has stock XR Frame. Also ridden by Hank and Gary Scott.